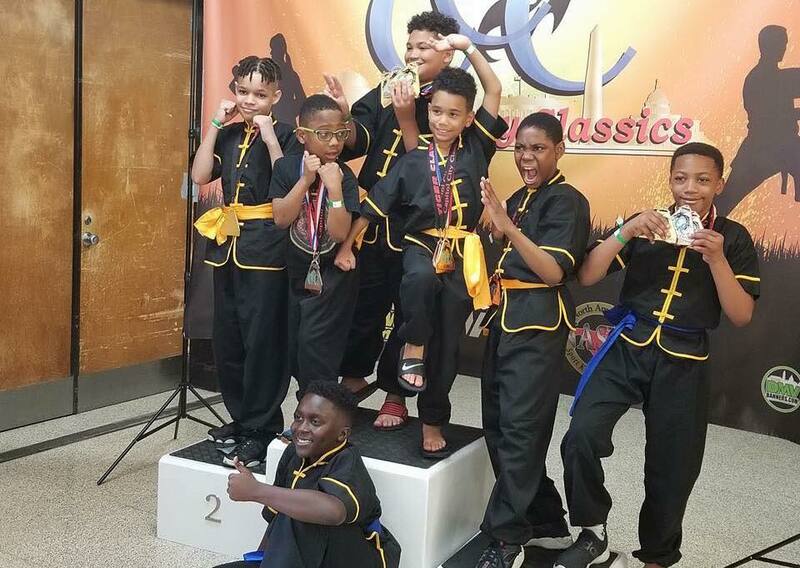 At Dragon Academy Of Martial Arts, we take pride in offering family-friendly martial arts training for everyone in Lanham, Bowie, and beyond. Our Kids Martial Arts Classes are the perfect way for your little one to build a foundation of life skills and have fun staying active. 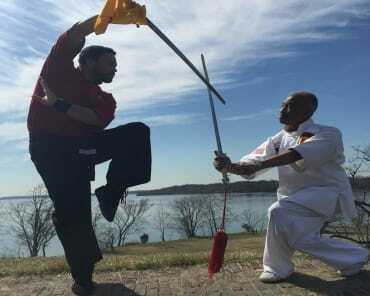 We focus on the art of Kung Fu and teach students of all abilities and backgrounds. This class is perfect for ages 4-12. We know there are a lot of options out there. Why are we the right fit? For starters, because we care. We're not a belt factory and we're not babysitters. We care about the development of your child and we aim to teach them new skills every day with hands-on instruction and dedicated support. Our Kids Martial Arts program is full of fun challenges and lessons for students that will keep them motivated week in and week out. There are simply somethings that can't be taught in a classroom. 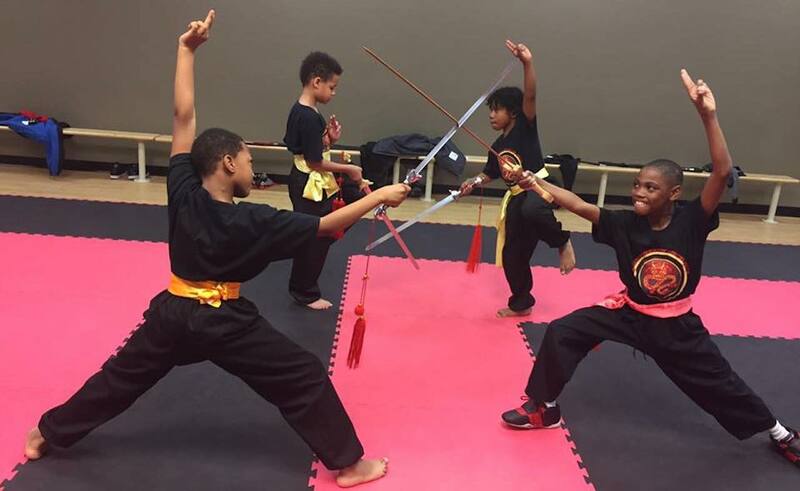 In our Kids Martial Arts program, we use the art of Kung Fu to break students out of the rules and restrictions of the school day and instead invite them to have fun learning and challenging themselves. Whether your child is an accomplished athlete or a complete beginner, we'll help them develop learn one step a time and walk away with core character traits for every aspect of life. 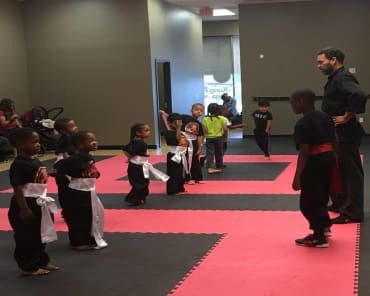 From their behavior at home to their performance in school and even in their preparations for adulthood, our training at Dragon Academy Of Martial Arts can have an incredible impact. Check It Out Today! We're Proud To Be Bowie's Home For High-Level Kids Martial Arts! Don't miss out on everything we have to offer at Dragon Academy of Martial Arts! Our Kids Martial Arts program is perfect for ages 4-12 and designed to meet the needs of all experience levels. We maintain a safe and supportive environment where everyone can thrive. Just fill out the short form on your screen to learn more about everything we have to offer in Bowie! Join Us In Bowie For Family Friendly Martial Arts Training! This studio is very clean and well light. Parking is easy. 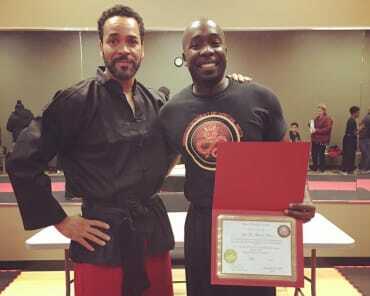 My son is doing well and Shifu Sean is an amazing teacher. He is just the right balance of firm and motivating. He has a strength-based approach to teaching. He makes the students take responsibility for their practice and participation. He’s awesome. Great school for our two children to learn how to protect, discipline them-self and to be respectful, helpful to the others.Would recommend to anyone interested in the martial arts. The instructor is excellent. Shifu Sean is the best!!! It requires a lot of patience to teach a class of 4-5 years old, Shifu Sean does it painlessly! Thumbs up!